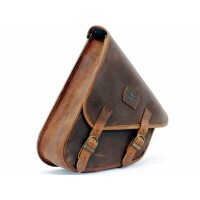 For those who are looking for a clean look on the bike but still want to take things with you. 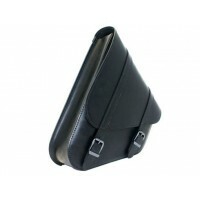 Bags to attach to the swing of your motorcycle! 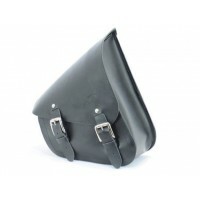 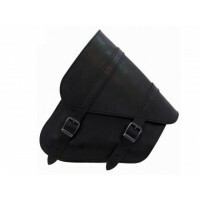 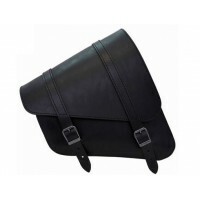 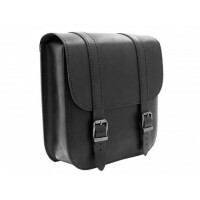 Ledrie Swingarm Bag in thick black leather - 11 literSize:275x145x370/210 mm..
Ledrie Swingarm Bag in thick black leather - 6,5 literSize: 26 x 10 x 35/15 cmFor left sid..
Ledrie Swingarm Bag in thick leather - 7,5 literSize: 26 x 10 x 28 cmFor left side, with m..
Ledrie Swingarm Bag with bottleholder in thick leather - 9 literSize: 26 x 14 x 35/15 cmFor lef..
Ledrie Swingarm Bag in thick brown leather - 6,5 literSize: 26 x 10 x 35/15 cmFor left sid..
Ledrie Swingarm Bag in thick leather - 9 literSize: 26 x 14 x 35/15 cmFor left side, with mount..
Ledrie Swingarm Bag in thick black leather - 9 literSize: 26 x 14 x 35/15 cmLeft side. 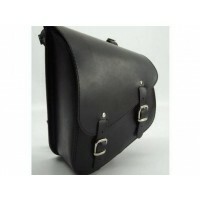 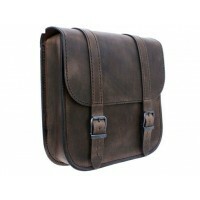 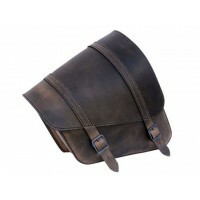 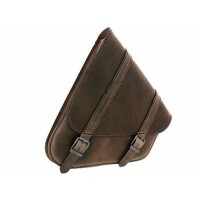 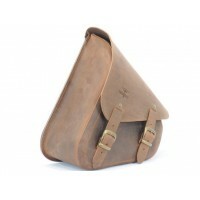 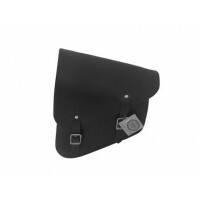 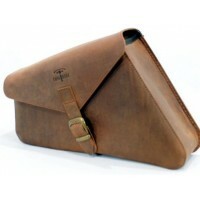 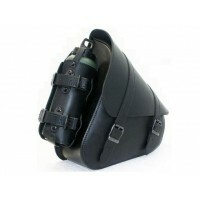 Sof..
Ledrie Swingarm bag 11,5 liter. 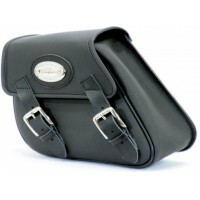 - in thick black leather.For left side with mounting plate.Size: 30 ..
Ledrie Swingarm bag 11,5 liter. 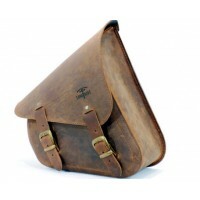 - in thick brown leather.For left side with mounting plate.Size: 30 ..
Longride Swing Arm Bag in canvas / leather.7,6 liter..
Longride Swingarm bag in Iparex synthetic leather, 5 liter.With mounting-plate Dyna 1991- not F..
Longride Swingarm Ranger bag in thick brown leather- 5,5 liter.Size: 37 x 26,5 x 11..